Episode 2 - RPA: Provider and Consultant Hype? Or the Best Thing Since Sliced Bread? 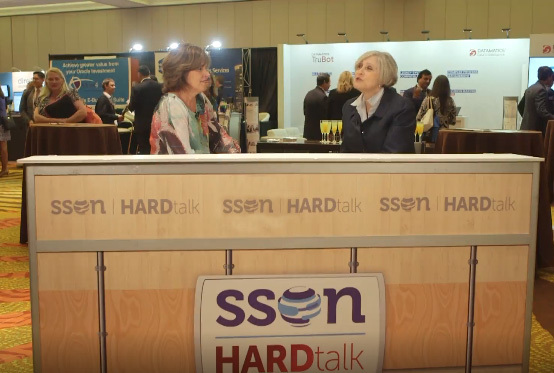 In the second episode of the SSON Hardtalk series Deborah Kops drills into the subject of RPA, to find out if it's all just hype and are we all ignorant followers of what’s fashionable, blindly groping for the next vehicle to drive out cost and rationalize the shared services model? The counter arguement is of course how there are RPA vendors with case studies revealing how Robotic Process Automation delivers direct profitability while improving accuracy across organizations and industries. Joining Deborah asks the tough hitting questions to Gary Critchley of National Grid, and Bobby Abraham of Vodafone, find the truth behind RPA. 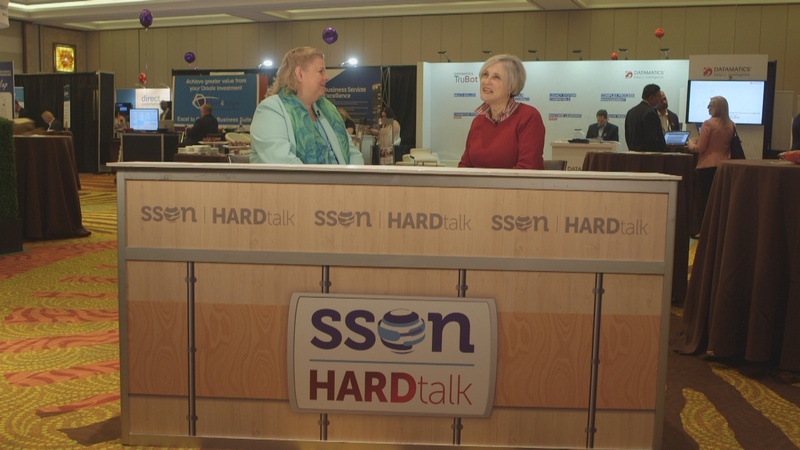 SSON Hardtalk will find out how if the stats are so very compelling, why are so many organizations struggling to get beyond a meager proof of concept? What’s and who is getting in the way of RPA nirvana? Episode 7: Are you making the Kool-Aid – or drinking it? Episode 4: What prevents IA success? Digital data & digital IQ.